1 We glad to ship to World Wide. 2 Please make payment by Paypal, Western union, bank wire transfer (T/T) after confirm the order. 3 Transportation: DHL, FedEX, UPS, TNT or EMS, HongKong post airmail. By air & by sea. 5 Shipment may arrive within 2C3 days. Actual delivery days would be different for varies countries. 6 We do single and combine shipment. We could only accept payment by Western Union/TT/PayPal in this stage. 1 Please report us if there are any problem, we will solve it ASAP. Equivalent replacements can be provided with shipment of your next order if the products are broken for inartificial factors within 1 YEAR; however photos are needed for us to find the factors of damaging them. 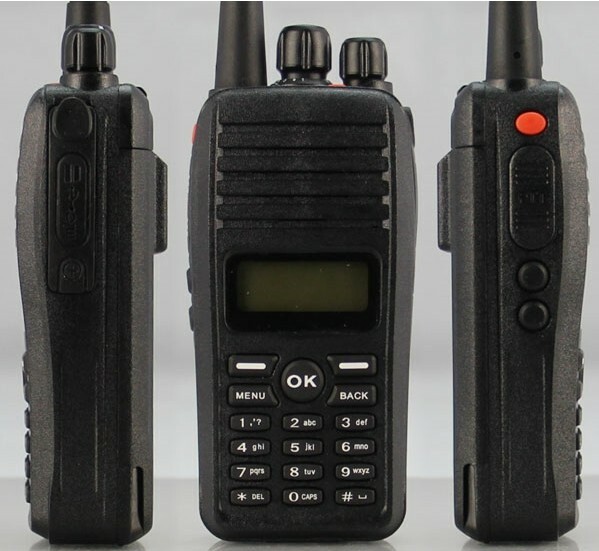 Quanzhou Interphone Co., Ltd. specializes in producing and marketing professional FM radios, with marine radio, CB radio, mobile radio, transciever, interphone, walkie talkie, 2 way radio, two way radio, portable radio etc. We have been in this field more than 9 years. Our main markets are South America, Asia and the Middle East. Our products have won a good reputation in those markets. 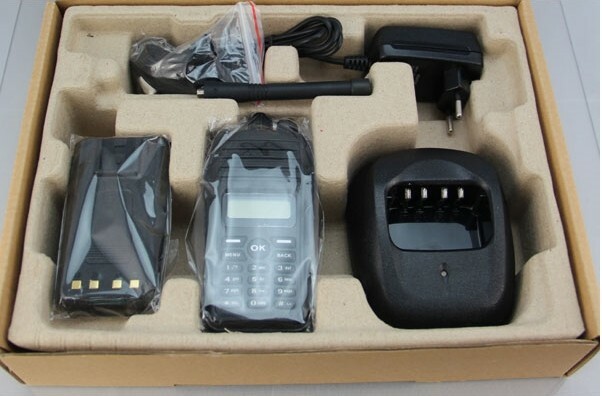 We can supply OEM and ODM services. Please feel free to contact us for further information.